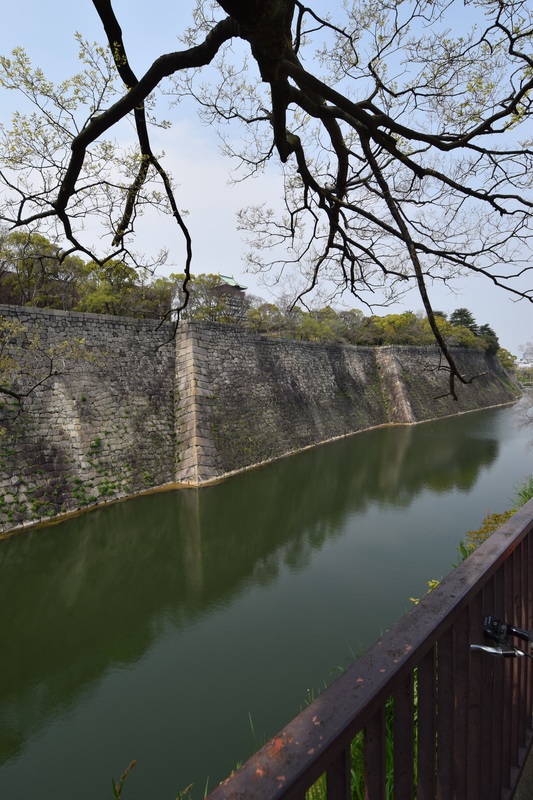 I guess it wasn’t that amazing, just unexpected how foul the spring weather in Japan really was. It rained. It rained a lot. 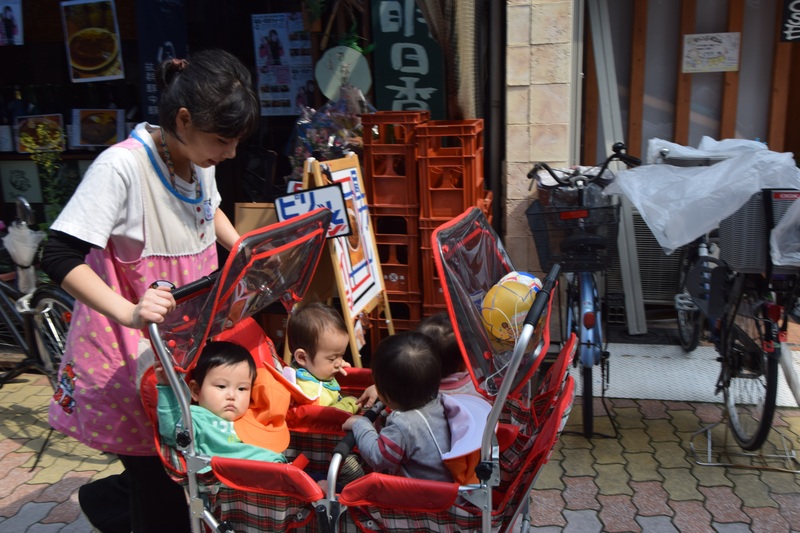 And even if the wind is howling, rendering it useless, or you’re pushing a stroller, leaving no hands free for your brolly, Japanese people believe you must have an umbrella. We loved the fact that Pip was accosted by a gentleman who wanted to GIVE her his umbrella, despite her having a rain jacket with a hood… He was apparently very insistent. After that, we gathered a small collection of umbrellas, that we took everywhere with us. Keeping company with the elderly. 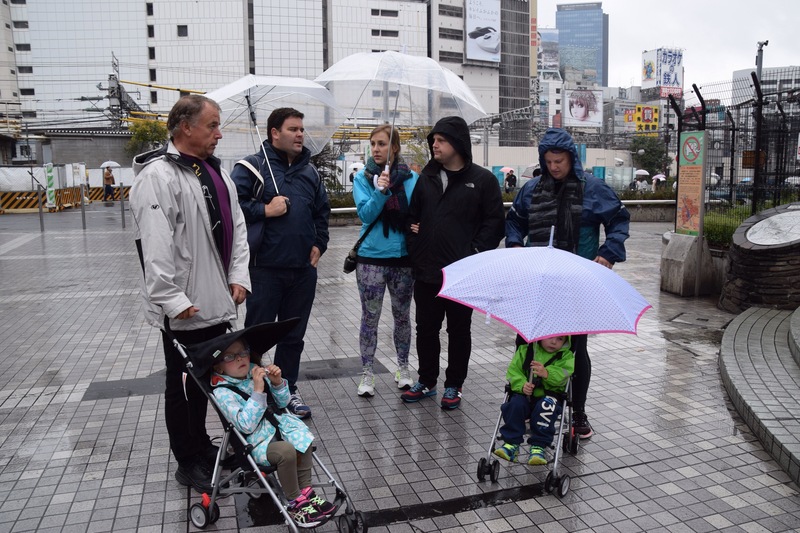 A feature of our sightseeing excursions was the old men, and occasionally an old woman, who hang out at tourist spots for no reason other than to chat to tourists, practice their English, maybe share something about their home city or simply wish you a pleasant visit to Japan. Our jaded western views led us to consider these approaches with suspicion, assuming that they would turn into requests for donations, offers of tourist guiding or shopping recommendations… But no, literally nothing required from you but a moment of your time to share a chat. And, one suspects, proved some human conversation for a lonely old person. Nice. 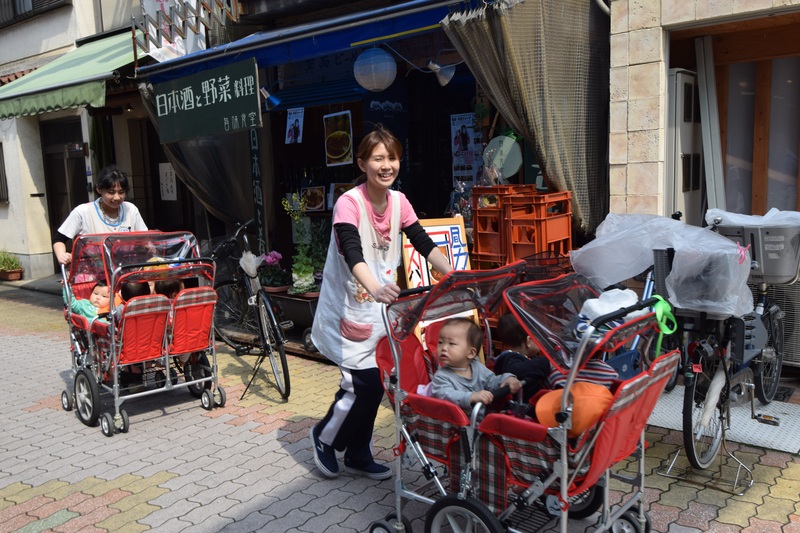 And on the same theme, Osaka city workers have the choice, when they retire, of continuing to work as park / city keepers, heading our in uniform each day with a little cart, equipped with bin and sweepers, to literally ensure that no leaf is out of place in the gardens and streets. 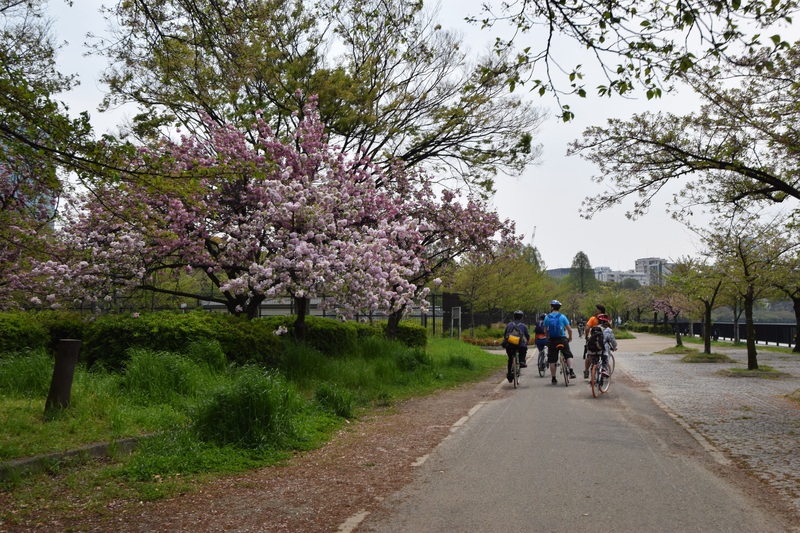 They wander around the city in twos or threes, ensuring that the city remains pristine and the parks picture perfect. Much of these and other random facts discovered on the full day cycling tour that Peter and I did in Osaka, heading out with our British guide are in who came to Japan 12 years ago, met and married a Japanes girl and just stayed on. We were joined by an eager young couple from London, and the cycling-incompetents William from Hong Kong, and Doris from Sydney (via HK). And what a “Doris” she was! Fell off her bike at least three times, dropped her cycle helmet into an artist’s paint palette in the park, kept crashing into the bollards along the path, and was generally one of those people you just want to avoid when cycling! Or maybe just avoid in general! 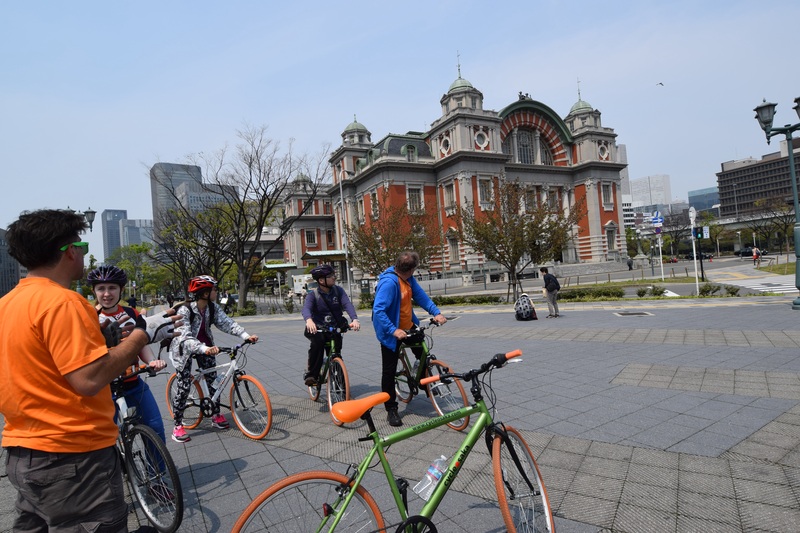 The cycling itself required huge concentration, not because of the vehicular traffic – in Japan, cycles mostly used the footpaths, weaving between shoppers, pedestrians and even the odd kindergarten out on their morning walk! And of course other cyclists! There is also apparently no requirement to stick to the right side of the road ( in Japan, the left) … At one point we were all riding along happily behind our guide, on the wrong side of the road, weaving through the oncoming traffic – all except Peter, diligently sticking to the left. What were we thinking? We just assumed Kevin knew what he was doing, I guess. And then when we did hit the main road for a few hundred metres, now admittedly all carefully hanging far left, we had to pull out to overtake a parked van, only to be met head on by another cyclists on the wrong side of the road, also pulling out around said van! 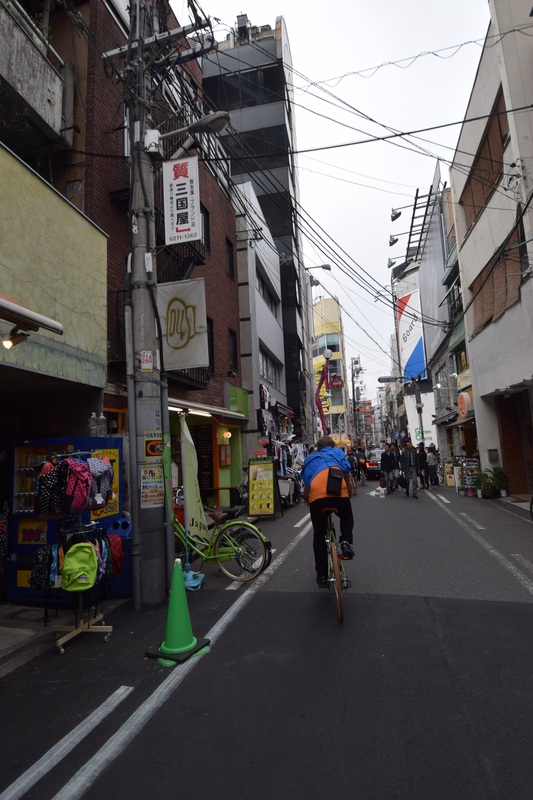 After six hours, we’d done about 30km, seen heaps of the city, and I was exhausted, more from the concentration than from the physical exertion! 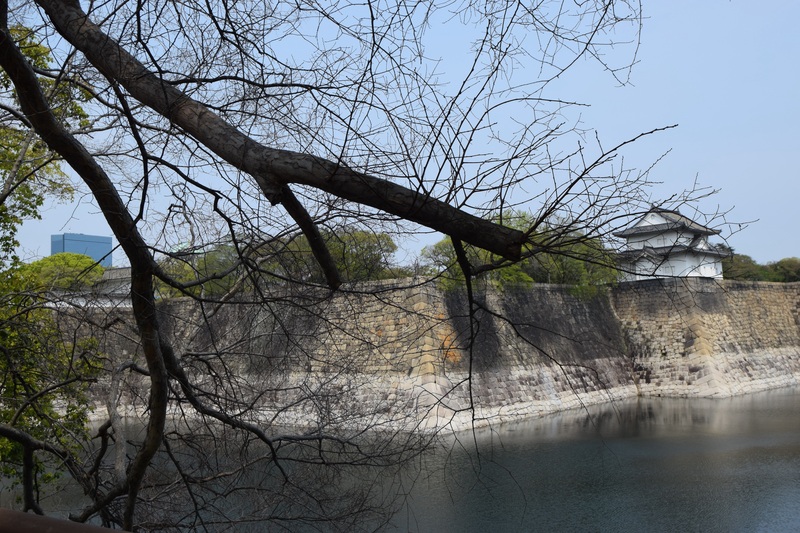 We visited the castle too… complete with moat and apparently Ninja-proof walls. They can’t be claimed, said Kevin – well apart from his mate from Cairns who swam across the moat in the dead of night a few months back, and scaled the unclimbable wall to the very top, diving back into the moat to return to the lads on the other side cheering him on! Trust a bloody Aussie! 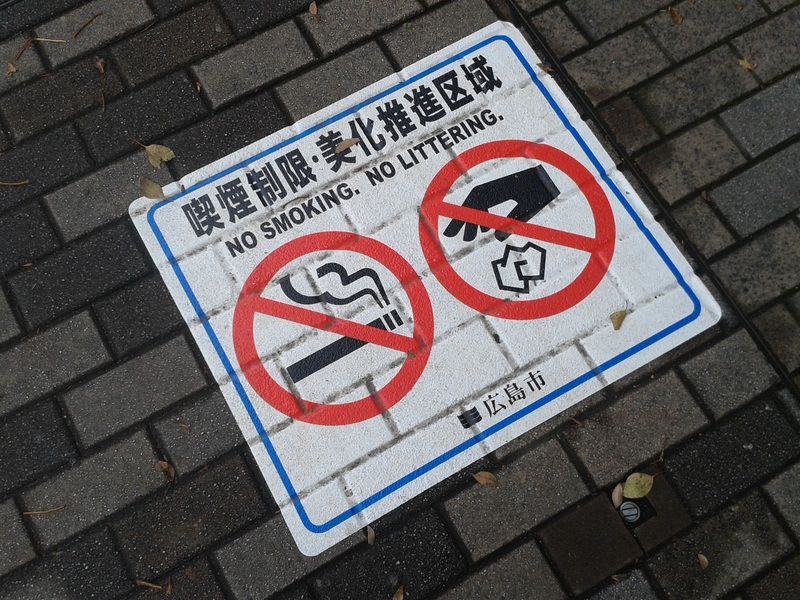 Japan, surely the only country in the world where you’re allowed to smoke in a restaurant, but not out on the street!